Hello, my name is Adina. I am 20 years old and I'm from Kyrgyzstan. For me, today was the most interesting and best day because I met very good people, got a good incentive for my future life, and made new friends. It was also my first time trying to play softball and it was very fascinating! In my country, there are no such sports events for people with disabilities but today I saw it with my own eyes. I saw even more opportunities for myself. Trying to play softball was, for me, a new experience, a new discovery. I learned that you can do whatever you love without any restriction, and that in life it is necessary to try everything and to not be afraid to work towards your goal, to a dream, no matter what. 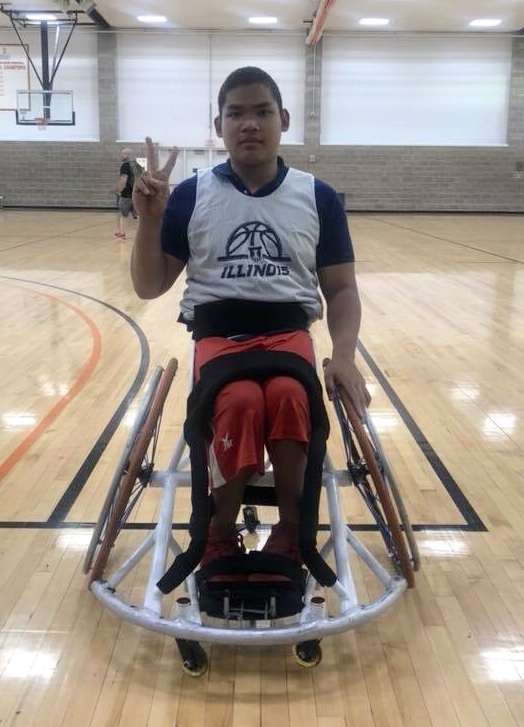 Thank you very much for this opportunity to be on the Sports Visitor Wheelchair Basketball Program! First Day in the Windy City! Hello everyone! My name is Indra. I’m from Indonesia. 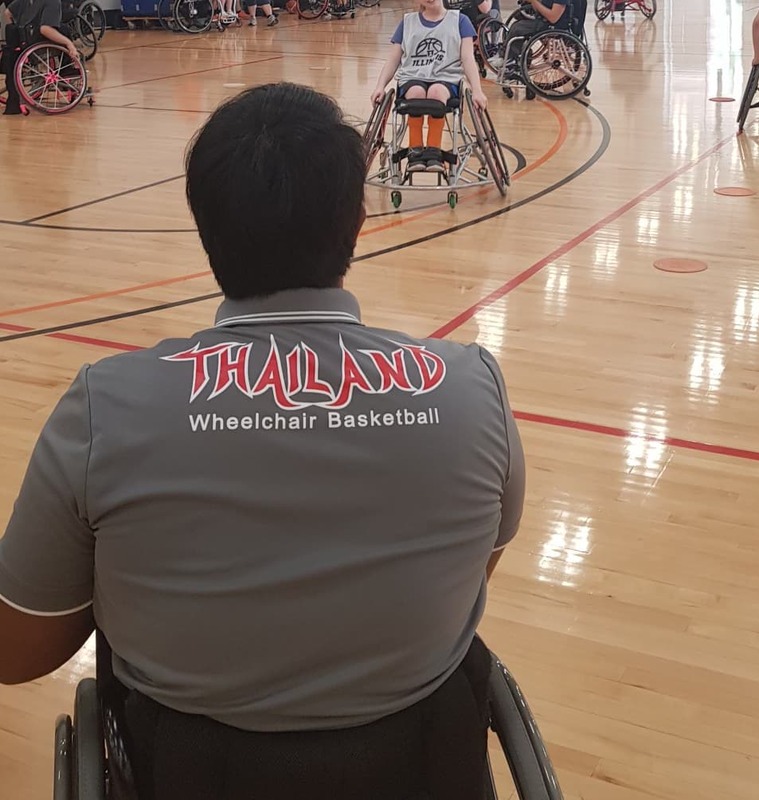 Today is first day of the Youth Wheelchair Basketball Sport Visitor Program and I was lucky to be the first guy to be the photojournalist of the day. We did a lot of activities! For example, we played ice breaking games for introductions and to get to know each other better. After that, we ate really good and delicious pizza. During the break, I went to Millennium Park to see Cloud Gate ("The Bean") and I took a lot of pictures. At 03:30 pm we met with representatives of University of Illinois Chicago and we discussed “Title IX” and how it applies to sports.